If you’ve never worked with an architect before, you likely have questions. Does your project really require an architect? At what point should you involve a design team? What is it like to work with an AIA architect, and how do you get the most out of the experience? Here you can find answers and tools to guide you through the process. Prepare yourself for a rewarding relationship with an AIA architect. The Role of an Architect: What Do Architects Do? Architects are specially educated to help you define what you want to build, present options you might never have considered, and help you get the most for your valuable investment. They don’t just design four walls and a roof — they create total environments, both interiors and exteriors, that are functional and exciting places in which to work and live. Architects solve problems creatively. Architects are trained problem solvers. Need more room for your growing family? Architects can show you how to enlarge your home so you won’t have to move. Have a limited budget? Architects can propose ways to get more for your investment than you imagined possible. Architects help you get the most from your construction dollar. Architects can reduce building costs, decrease your home’s energy needs, and increase its future resale value through good design. Architects make your life easier. Building is a long process that is often messy and disruptive, particularly if you’re living in the space while it’s under construction. Your architect represents you, not the contractors. Your architect looks out for your interests and smoothes the process, helps find qualified construction contractors, and visits the worksite to help protect you against work that’s not according to plan. Speak with an architect who is a member of The American Institute of Architects (AIA) at the earliest stage of the design process to best protect your interests and help you best realize your project goals. A listing of all Architects who are members of AIA Gainesville is available on the Member Directory page. You can also search for firms or individual architects through AIA Florida’s “Find an Architect” database. 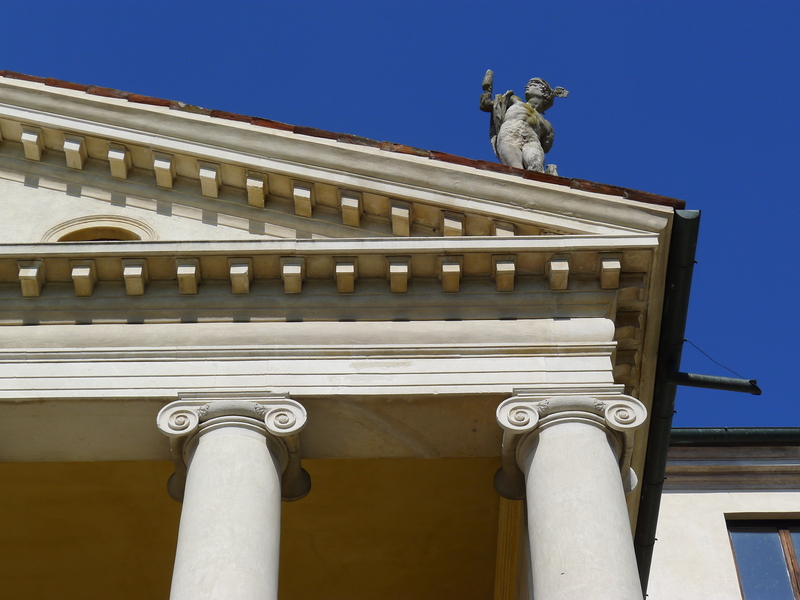 Image: Villa la Rotonda (Vicenza, Italy) by Andrea Palladio, 1570. Photo by: Bradley Walters. See the full image here.